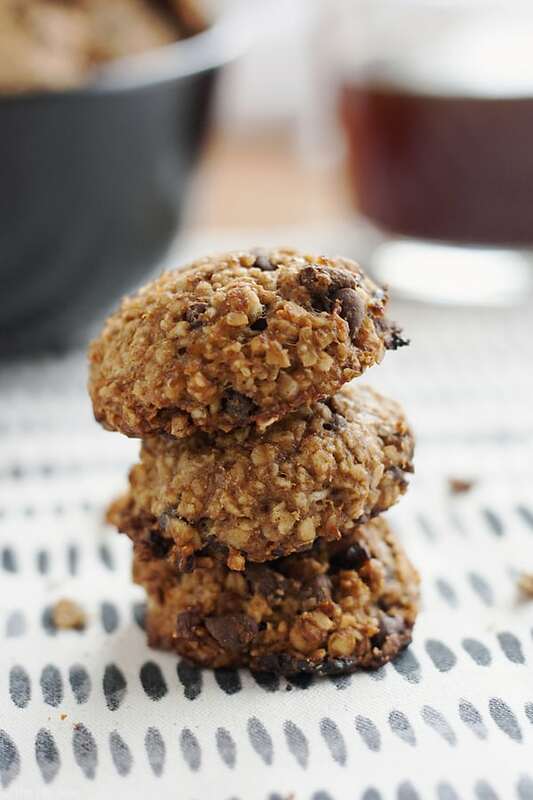 These Peanut Butter and Banana Breakfast Cookies are a healthy and delicious grab-and-go breakfast option. They’re seriously so easy to make without any flour or added sugar. These are the best, guilt-free way to start your day and are great for kids as well! Happy New Year and welcome to 2017! While I was sad to see 2016 go (it was a happy year for our family!) there are so many exciting things ahead and we are running toward them with open hearts and minds. So it’s January and all. Have you made any resolutions? I feel like every year I make resolutions and every year I massively fail at them. 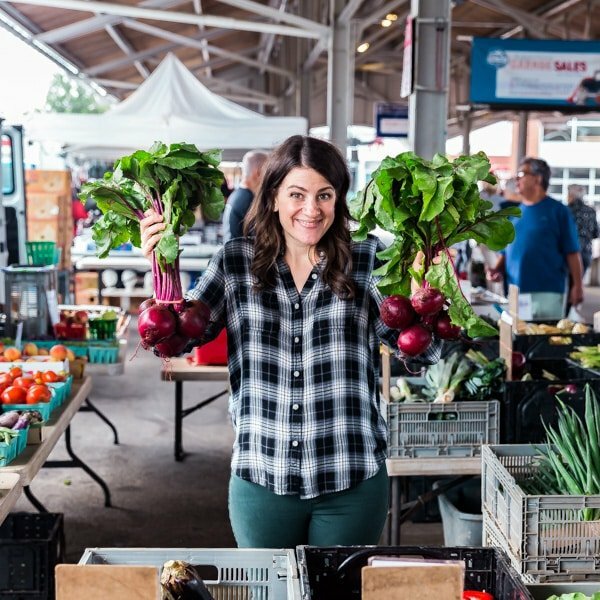 The past handful years have been full of resolutions to live a healthier lifestyle and maybe even slim up a bit (except for the January’s when I was pregnant!). I was a little apprehensive going into the holidays this year. For months I had been slowly shedding my baby weight because nursing is the best freakin’ diet ever! My new favorite joke is that I’m going to nurse Tess until she leaves for college since I love being able to eat all the things while also managing to lose weight. Still, I know it has to let up at some point, especially because I’m not exactly a fan of working out. I also know I should workout but time is so limited as it is, I can’t see spending a ton of the time I’m not at work doing something I don’t love. Especially if it’s going to cut into my time with my family. I’m not a complete slug or anything, I just don’t enjoy sweating or exerting myself (#lazy). So if you ever see me running, you probably should run as well because it’s likely that I’m being chased by something terrible. Back to the impending holidays, I was a bit worried that I would gain some of the weight right back when faced with the endless cookie platters. Right before Thanksgiving, I figured my weight had plateaued to a happy place. I also assumed that I gained a little bit back because I went a little crazy with all the insanely delicious food that was available between my brother-in-law’s girlfriend’s fantastic and authentic southern cooking (Dude. 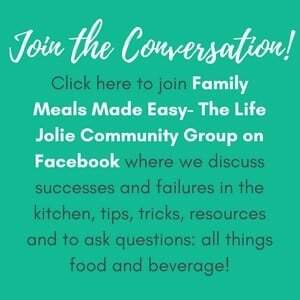 I have to share some of her recipes with you guys at some point!). Not to mention the fact that they have a Chick-Fil-A readily available to us in Tennessee (Chick-Fil-A-powers-that-be: if you’re reading this, get the to Rochester ASAP, preferably on the Westside!! This is not a drill!) and the deliciously awesome food scene that is one of my favorite things about Nashville in general. Suffice it to say, I unapologetically ate more than all-the-things. It was super delicious up until our ride home when I had major heartburn for the first time ever in my not-pregnant life. Naturally, I assumed that I not only gained a little weight back, but that I would at least hold onto it with all my holiday indulgences. So you can imagine my surprise when I walked into my Doctor’s office last week and stepped onto the scale to find that not only did I not gain back the weight, I thought I had, but I was also 3 lbs. less than my “goal” weight! This means I am also 13 lbs. less than my pre-Tess weight and 8 lbs. less than my pre-Alice weight! I’m pretty sure I looked the nurse right in the eye and said “Holy F!” (only I actually dropped the f-bomb- don’t worry, those amazing nurses know me and my potty mouth by now, she chuckled kindly and congratulated me). I’d be lying if I said I wasn’t thrilled about this. It’s a tough thing going from a time in your life where you know and understand your body completely, as it has been your whole life to post-pregnancy when you’re a stranger in yourself. The way it changes looks-wise definitely screws with your mind. I’m still getting used to the way my new body looks, which isn’t a bad thing per-se, everything is just redistributed differently which can be something to reckon with. While I’m not a proponent of dieting, I’m all for doing things in moderation and trying to make healthy choices more often than not. I think it’s important to still indulge but in a way that isn’t going overboard. 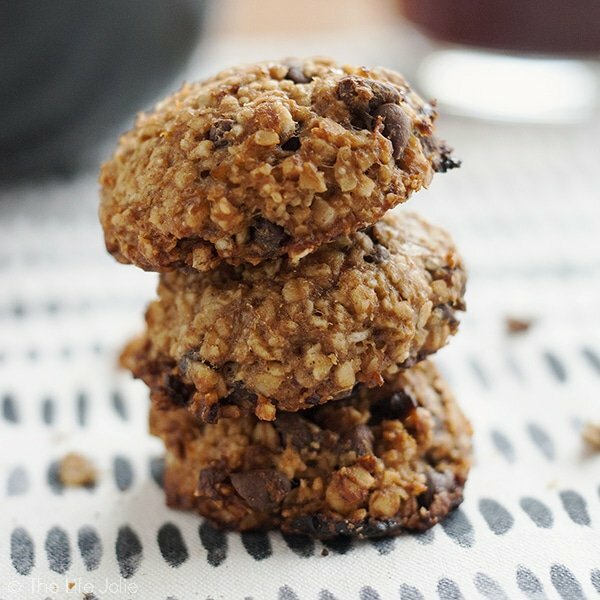 So you’re probably wondering how this whole tangent about my weight ties into this post about Breakfast Cookies. Well, one area that can be difficult for me in the good-food-decisions department (and the sticking-to-the-New-Years-resolution department!) is breakfast. Partly because it’s my favorite meal of the day. Partly because the unhealthy options in the meal are abundant and terribly difficult to resist after a long night of sleeping (ie- fasting). And especially on weekdays because I’m not a morning person and getting out the door in the morning is hard enough without throwing together a tasty breakfast! One would think that I’d do a better job of planning the night before when I’m preparing the next day’s lunch (usually leftovers from that night’s dinner). But life is crazy right now and by the time I have my lunch packed, I’m usually chasing after A or T trying to get them into their bath or jammies. 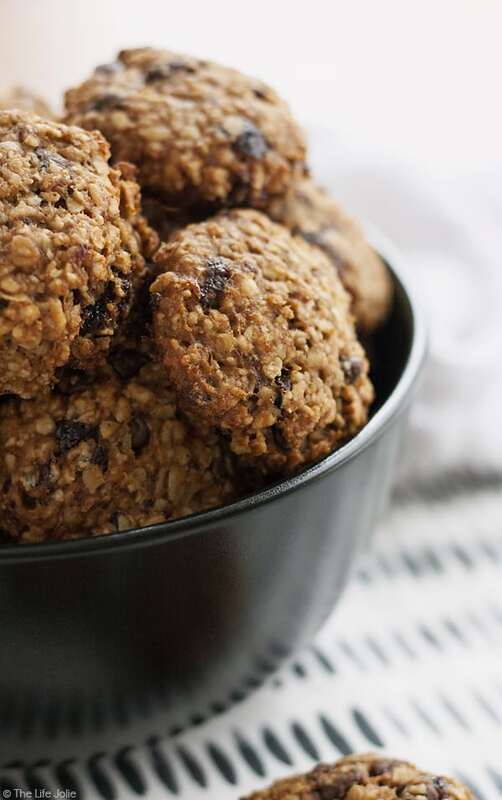 These breakfast cookies are a true grab-and-go option. If you throw these puppies together on a Sunday, then you are set for the rest of the week. You can even bag them up so that they are already packed to go with you when you leave each morning (or if you don’t have to leave your home in the mornings you can enjoy these with your coffee with minimal effort and the knowledge that I envy you!). When I was making these, I had my doubts. 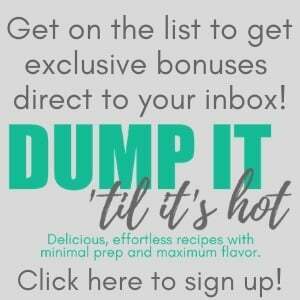 I’ve never really had cookies that are flourless (outside of a few delicious GF recipes that are out there) and didn’t know what to expect in terms of texture. In the end, I found the texture to be satisfying and reminiscent of a chewy granola bar. 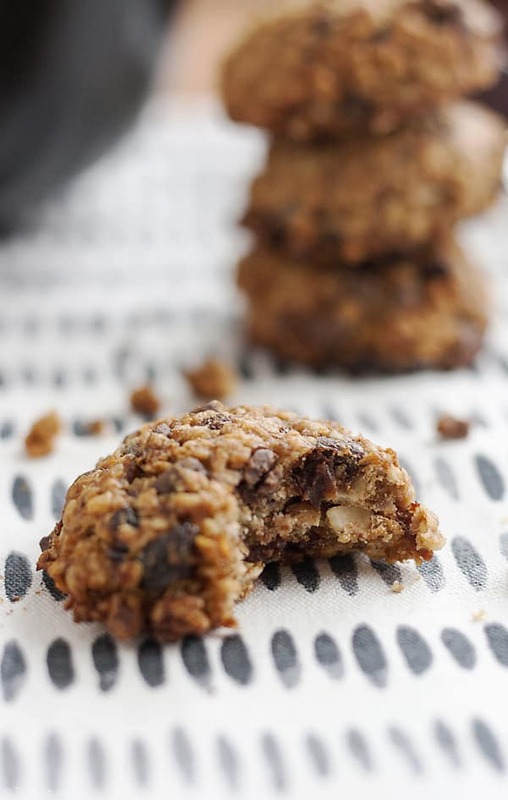 I intentionally left added sugar out of the recipe because although I’m 100% on board with any excuse to eat cookies for breakfast, I don’t typically like to eat things that are too sweet in the morning. I still wanted delicious flavor, so I was intentional about the ingredients that I added, But if you have a particularly strong sweet tooth, you can always mix honey or agave syrup with your peanut butter before adding it to the mixing bowl. I personally love the subtle peanut butter and banana flavors. 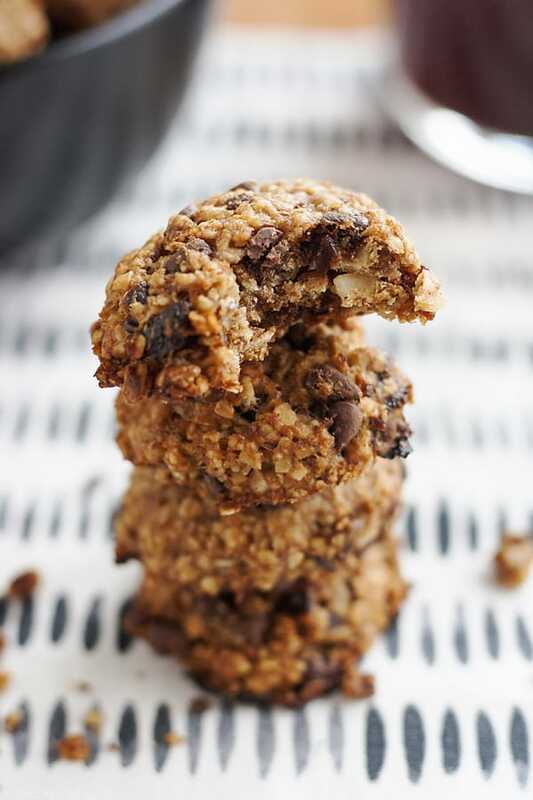 The oatmeal adds a great granola bar type of feel to this and the mini chocolate chips and dried fruit are a happy reminder that you are, in fact, eating a cookie for breakfast. I found that the more I ate, the more I enjoyed them. 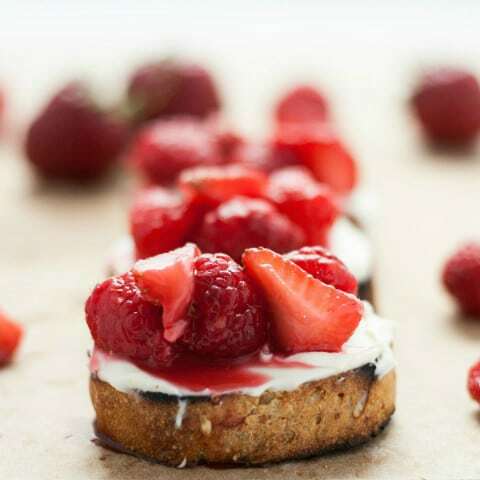 I will definitely be making these again and again for a guilt-free and tasty start to the day. 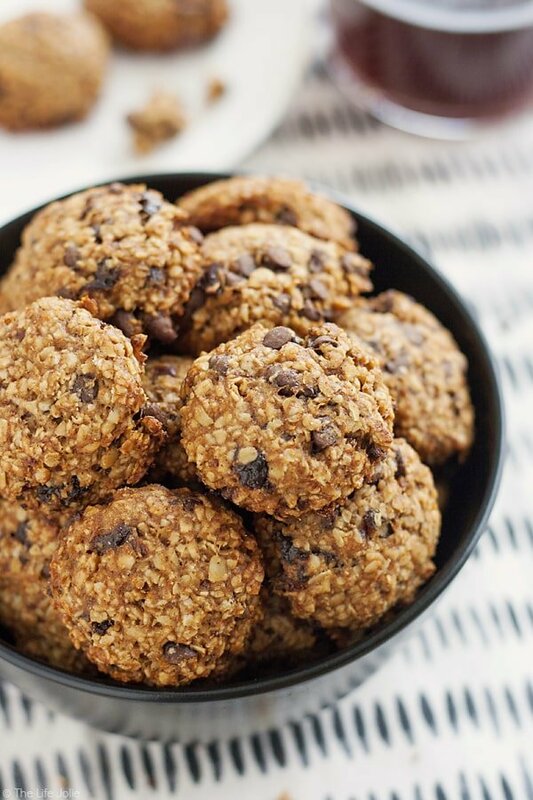 These Peanut Butter and Banana Breakfast Cookies are a healthy and delicious grab-and-go breakfast option. They're seriously so easy to make without any flour or added sugar. 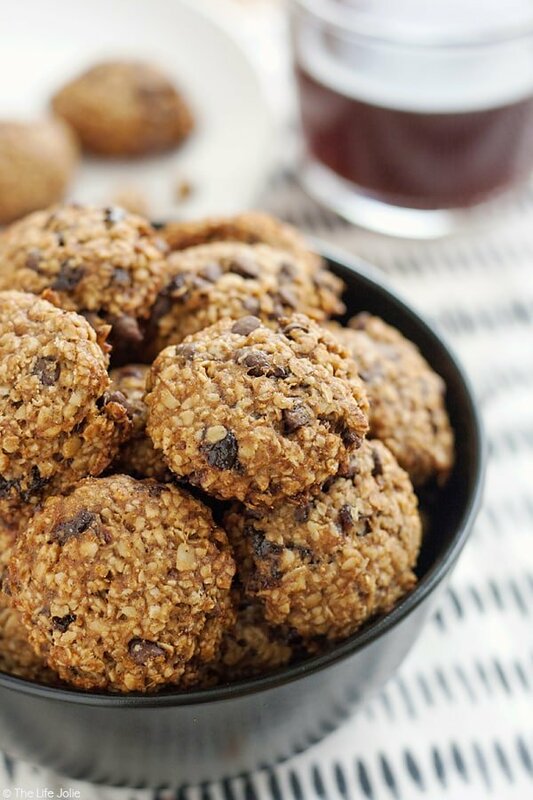 These are the best, guilt-free way to start your day and are great for kids as well! Preheat your oven to 350 degrees and line your baking pans with parchment paper. Using a 1 Tbsp. cookie scoop or your Tbsp. measuring spoon, scoop balls of cookie dough onto your pans. Then use your palm to lightly press the balls into the cookie shape (don't press too hard, just flatten them a bit). 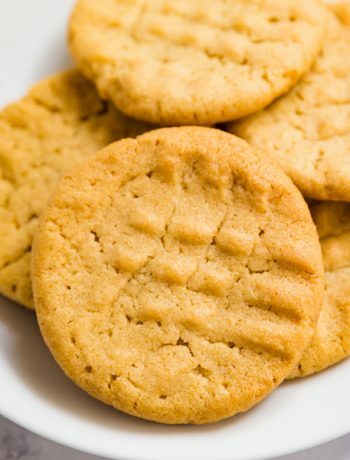 These yield a cookie that isn't overly sweet- if you're looking for a sweeter cookie you can always mix some honey or agave syrup with your peanut butter before you measure it out (so this to taste). 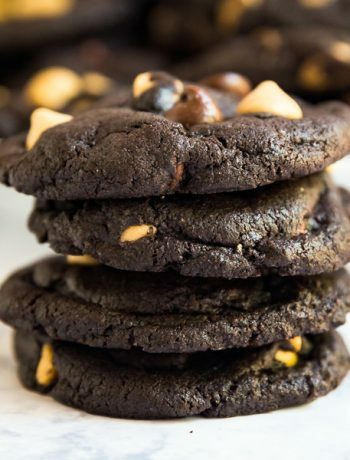 If you want a chewier cookie, you'll want to bake them for closer to 15 minutes. Going for a whole 20 minutes will leave them slightly crunchier (though still chewy). January 22, 2017 at 8:29 pm Do you know if these freeze well? I'd like to make some and store them in the freezer. January 22, 2017 at 8:59 pm I have't tried freezing them but I don't see why they wouldn't.